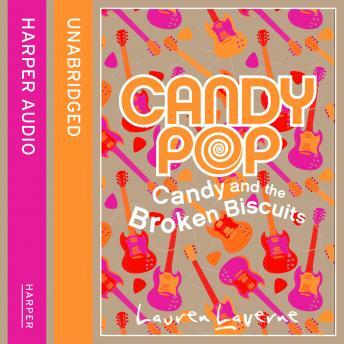 Candy Caine is fifteen years old and she's on a mission: to escape dullsville! Candy knows she's destined for bigger things and is determined to leave boring small town Bishopspool and make it big in the music business. Oh - and find BioDad, her real dad, who will most definitely be cool and, of course, will verify her very own specialness (of which she is secretly convinced).